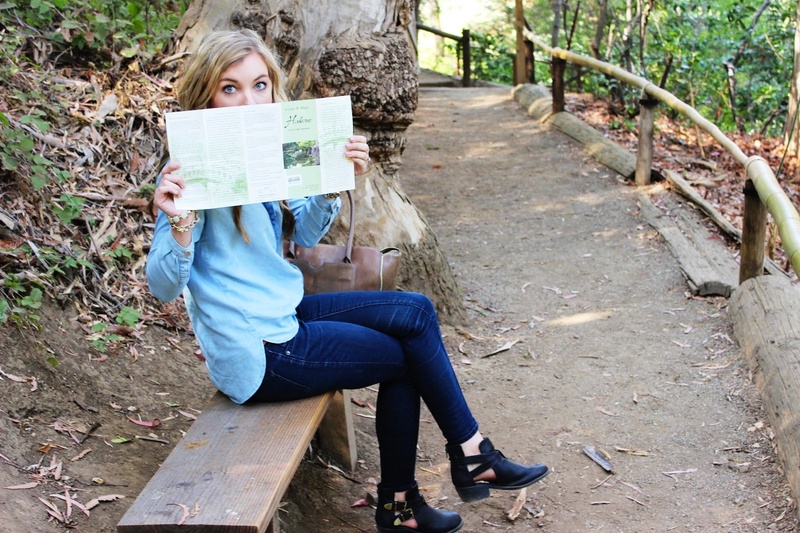 last weekend, b surprised me with an afternoon date at hakone garden. hakone garden is the oldest japanese garden in the western hemisphere. 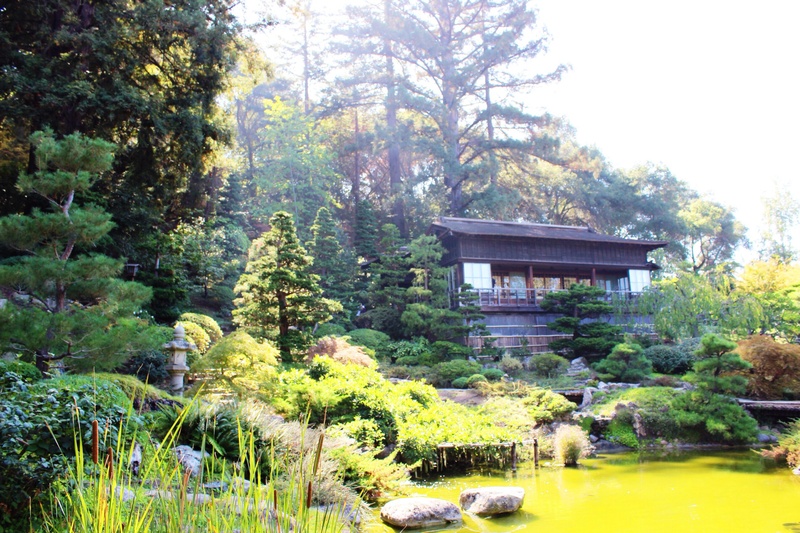 the original construction of the gardens began in 1917. isabel stine had just returned from a year long voyage in japan and had all the inspiration she needed to make a breathtaking and authentic japanese garden. 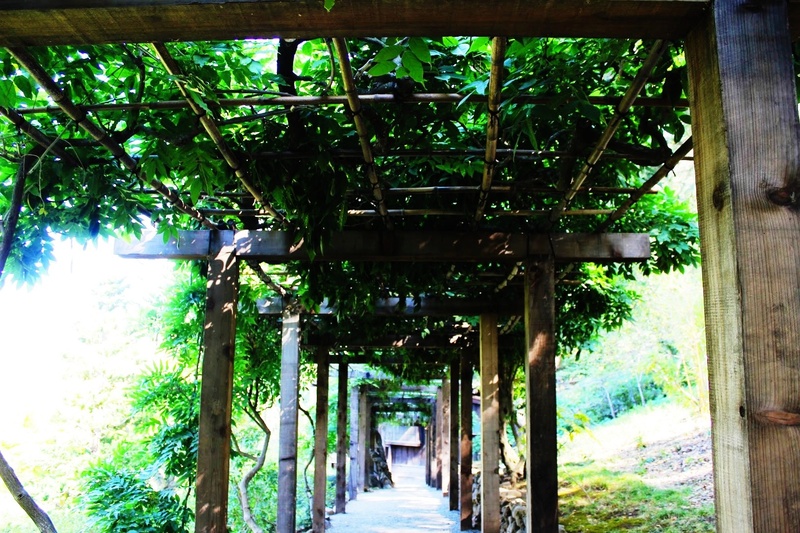 hakone garden is 18 acres and can be seen within a hour. i loved the peace and tranquility i felt immediately upon entering the garden. there were less than 15 people there when we arrived and all that could be heard was the crashing of the waterfall and birds chirping. 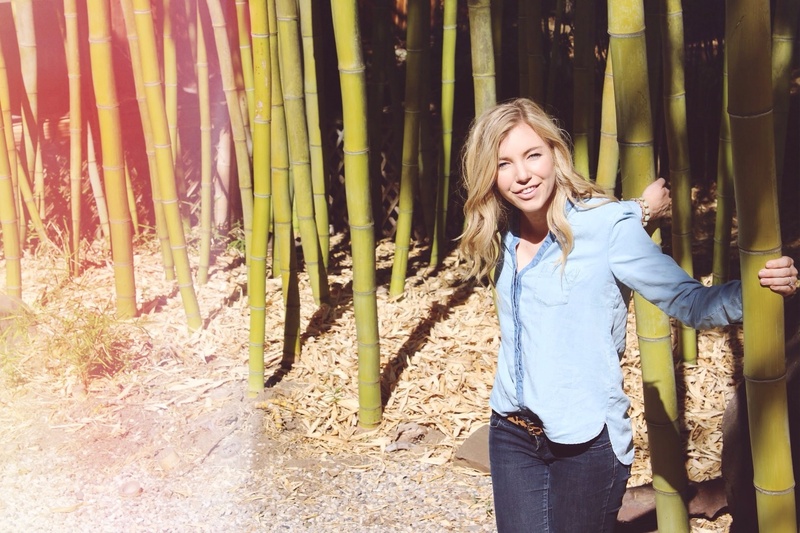 one of my favorite spots, besides the lake, was the bamboo garden. 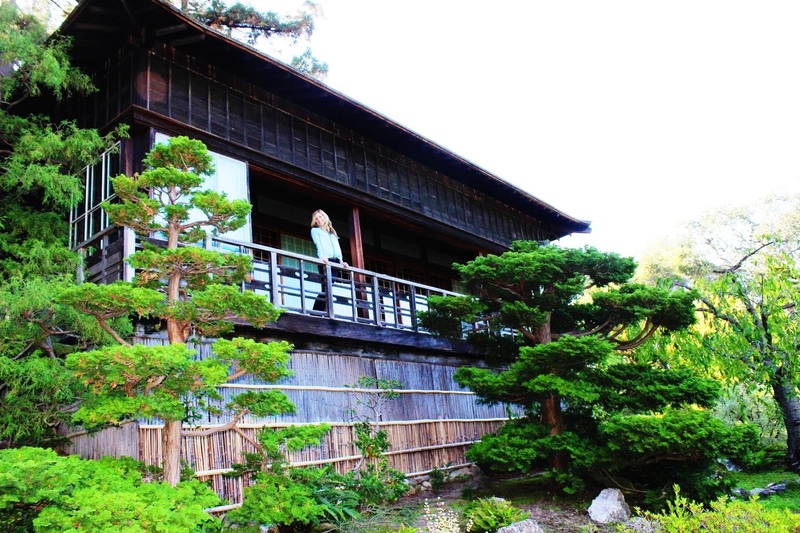 the bamboo garden at hakone garden is said to represent the close friendship with saratoga’s sister city, muko-shi, japan (a suburb southwest of kyoto). i love how much thought is put into the symbolism of each aspect of a japanese garden. every plant, stone, bridge is placed in a certain spot for a specific reason and not just to “look pretty”. there was a wedding reception being set up as we were leaving the garden. 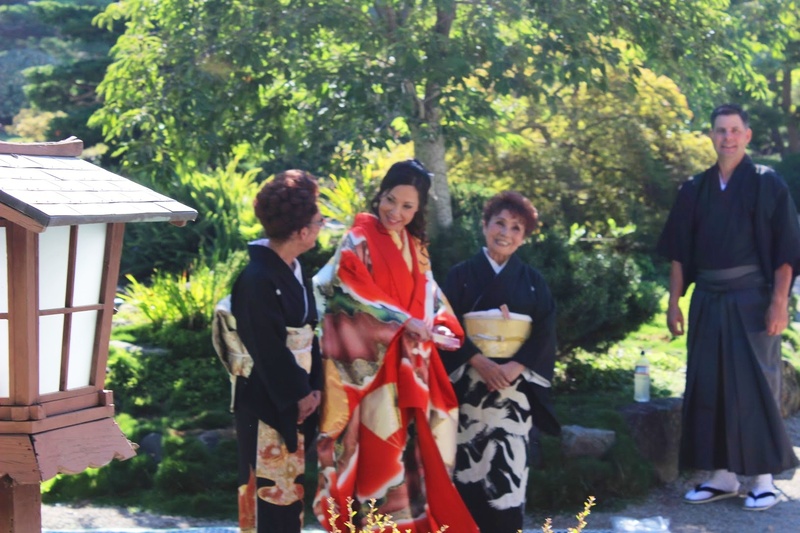 the bride wore a beautiful traditional japanese kimono. all her family and bridesmaids were also in kimonos. it was stunning. makes me want to head to kyoto! 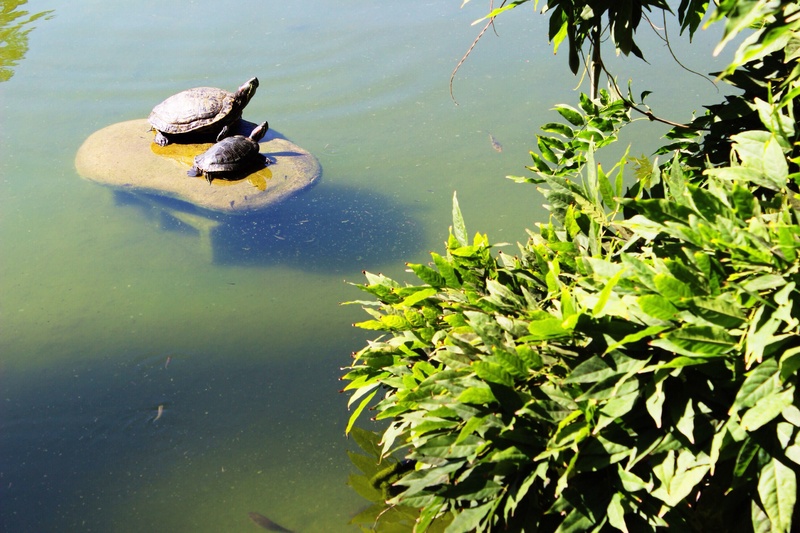 don’t forget to pick up some fish food at the hakone gift shop (also where you purchase entry tickets) so you are able to feed the koi and turtles! this was b’s favorite part. This entry was posted in Guide to Silicon Valley and tagged Bay Area, hakone, japanese garden, saratoga, Silicon Valley, south bay on 09/16/2014 by Ems. b loves pizza. like if calories weren’t an issue eat it 3 times a week love it. along with french fries. 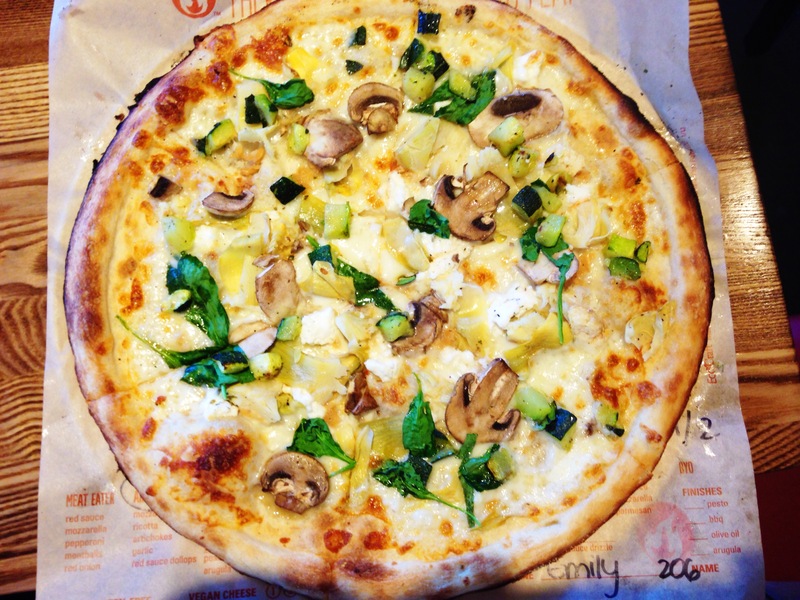 i am a fan as well but i prefer homemade styled pizzas with fresh and diverse toppings. something a little edgier than your typical pepperoni pizza. one of the problems with pizza is it always seems to take a little longer to cook. sure you can pick up a slice at costco for a couple dollars with relatively no wait time, but most other pizzerias (including chains like domino’s or papa johns) seem to take 15+ minutes. which is usually okay but when i am hungry, i get HANGRY. and b wants me fed as soon as possible. we were driving back from an afternoon in oakland and i was getting HANGRY. b decided we needed to get off the freeway and find something quick! side note.. i am a picky eater so that combined with HANGRY is no bueno. we ended up exiting the freeway in fremont where we stumbled upon blaze fast fire’d pizza. hearing “fast” in the name and it not looking like fast food instantly drew us in. blaze fast fire’d pizza is a chipotle style assemble line but with pizza. 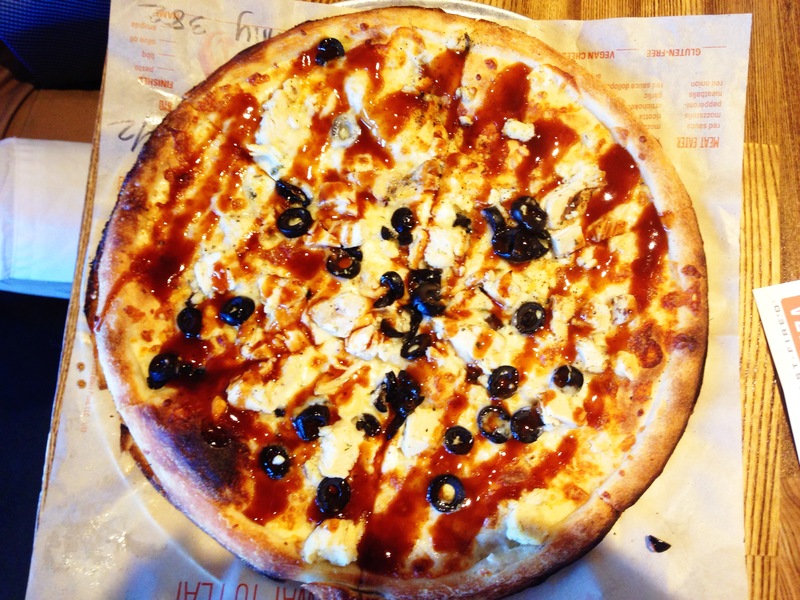 you can either customize your pizza completely or pick from their menu and add additional toppings at no charge! b and i decided to try their bbq chicken pizza and art lover. both were created by the staff right in front of our eyes and fire’d up in their wood burning oven as we paid. the pizza was ready to eat 5 min later. i loved everything about each pizza. their crust is perfectly thin and flavorful. the cheeses were creamy and fresh. sauce to cheese ratio was ideal. all vegetables were crisp and ripened. and guess what the best part is? 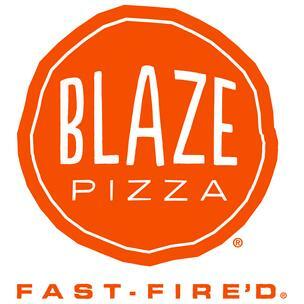 blaze fire’d up pizza has locations all across the united states. so whether you live in florida, new york, ohio, california or kentucky there may be a blaze near you! 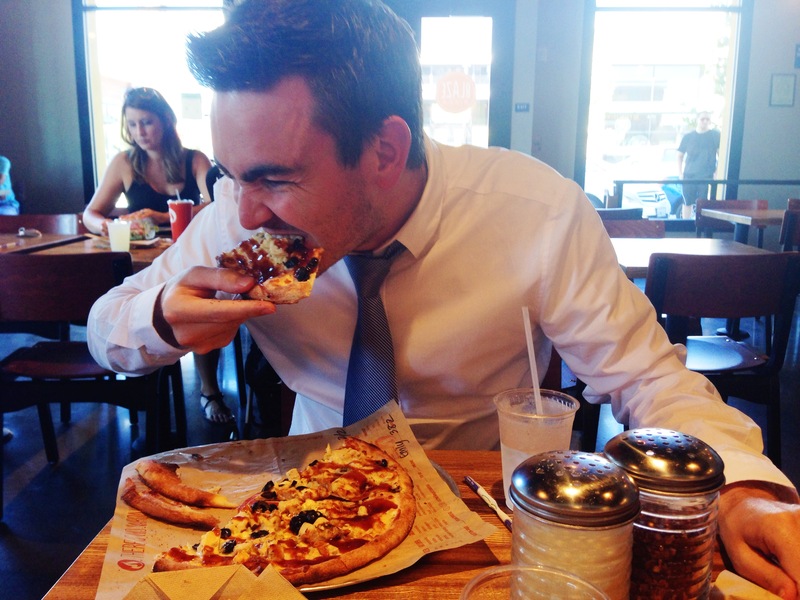 This entry was posted in Guide to Silicon Valley and tagged blaze fast fire'd pizza, delicious, east bay, quick pizza on 08/21/2014 by Ems. 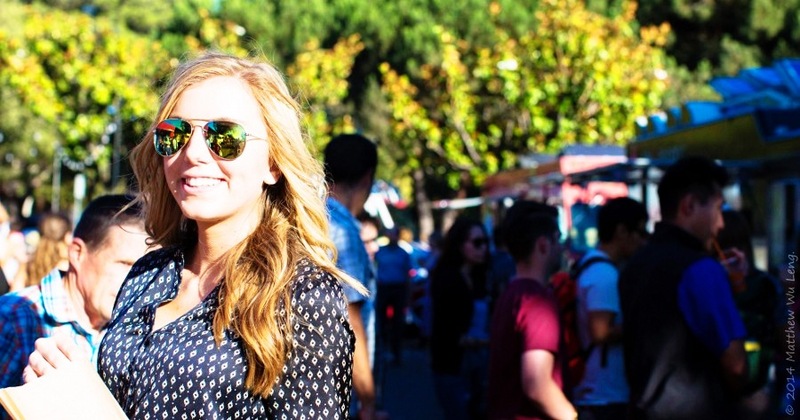 There are a plethora of food trucks in the Bay Area. So many that there are two different companies that gather the food trucks together in one area for all to enjoy through lunch and dinner. I think this is such a great concept — I mean what is better than 5+ food trucks to choose from (especially if you are in a group and all your taste buds are wanting something different). 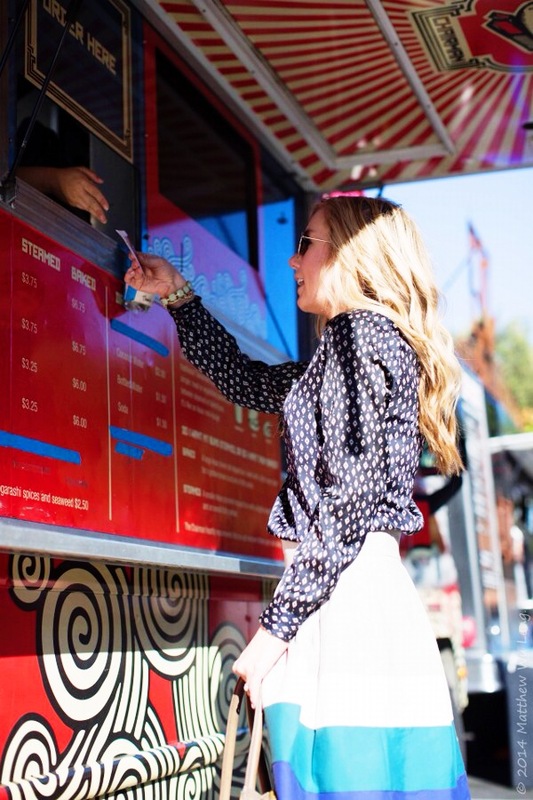 Off the Grid and Moveable Feast bring the most popular food trucks together for lunch and dinner in a different city everyday. 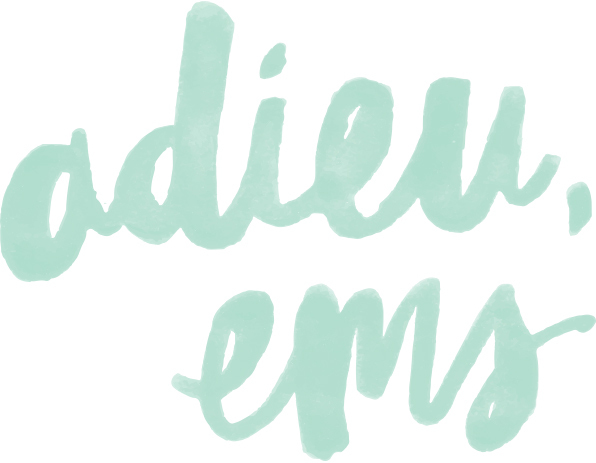 Their schedule can be featured online so you are able to plan when a gathering near you is taking place. I have been multiple times to both events — they really are one in the same. 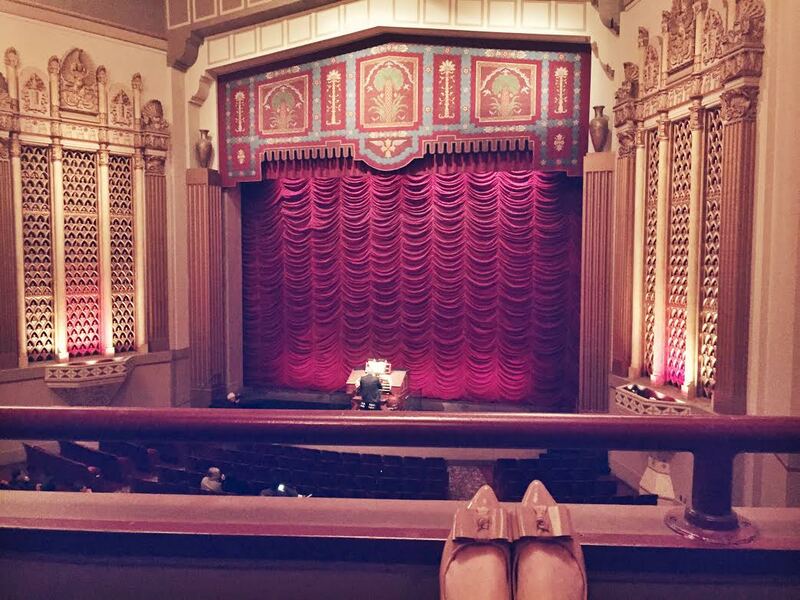 The slight difference is seating. Most of the events are taking place in parking lots as to have enough space for the trucks. 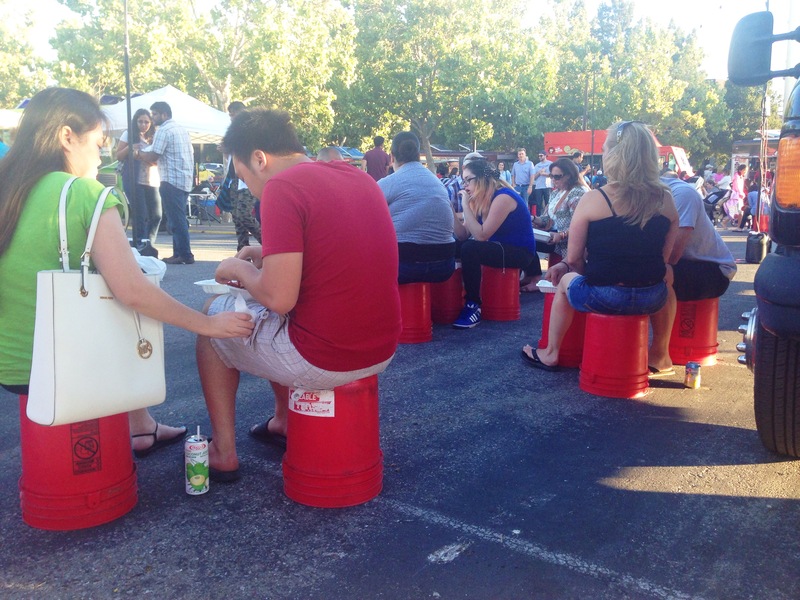 Off the Grid offers fold up chairs to sit on while Moveable Feast throws out some buckets and calls it a day. 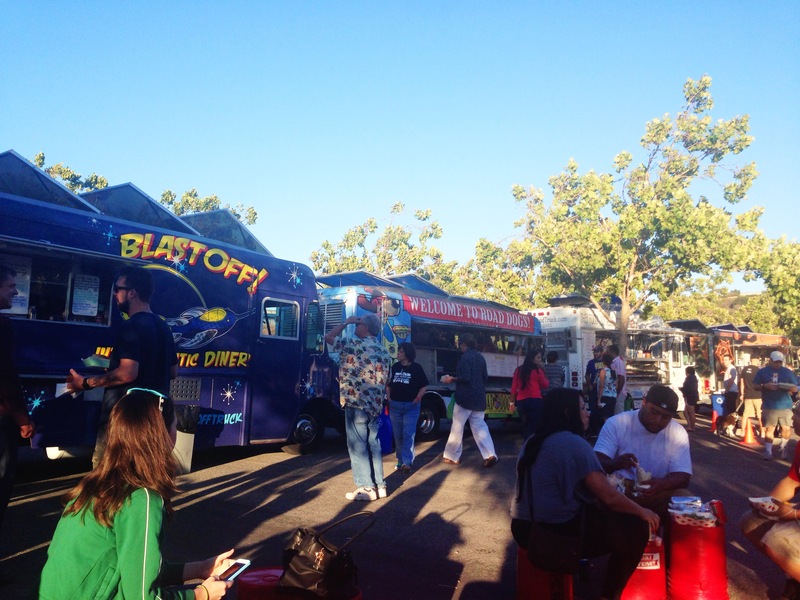 Many food trucks participate in both events so you do see overlap when meandering through the trucks. KoJa Kitchen - My friend and I both tried the KoJa Korean BBQ Beef. The portion is on the smaller side for the price but, it was delicious. A KoJa is meat sandwiched between two crispy rice buns. The flavor of the korean bbq beef left me wanting more and the rice buns were unlike anything I have ever tried. I would definitely come back here again and try the Kamikaze fries, which everyone in line could not stop raving about! Treatbot - I, of course, have to have something sweet to finish off any given meal so I couldn’t wait to try this cute Treatbot truck. There are about 5 flavors that are rotated daily. I opted for the classic “milk and cookies”. Although the cart is insta worthy (see pic below), I would have to say the ice cream was very ordinary. It tasted very store bought and for $5 was not worth it. I will not be returning unless anyone tells me that I had the worst flavor and there is so much more to love about Treatbot. The Chairman - I had the steamed pork bun at The Chairman. Again, a little small for the price but, still very delicious. I probably could have eaten three. The sweet flavoring was perfect with the steamed bun. The sandwich is also topped with pickled Daikon to balance the sweet taste. I will be back! El Sur - El Sur serves authentic empanadas. This was my first time trying an empanada and sadly it may be my last. Many people raved about this calzone style entree, but I don’t think it was my cup of tea. It was very mediocre in my mind. Maybe I am missing something? 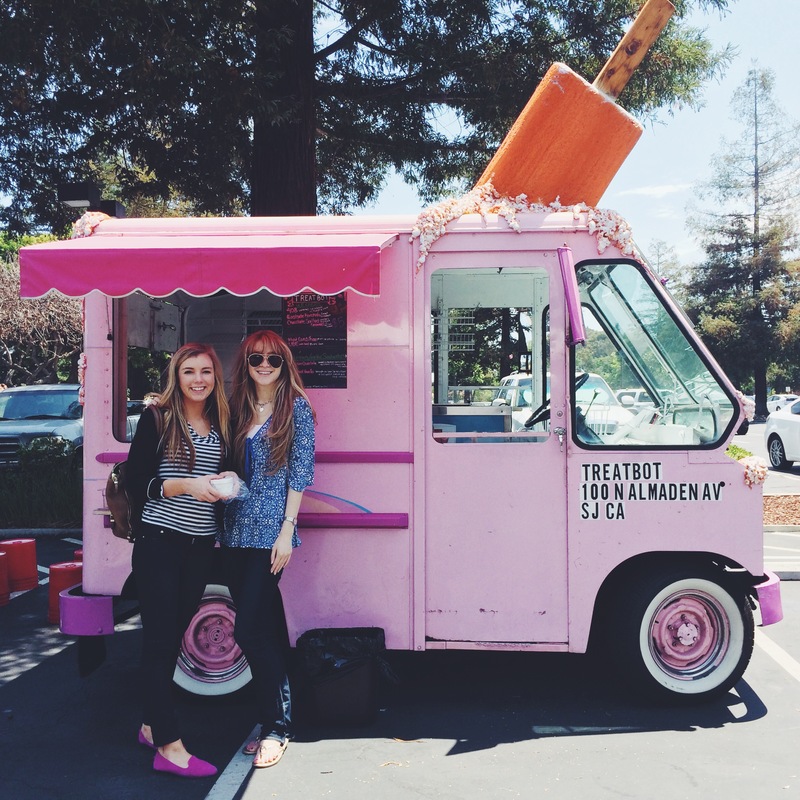 Blendid - This was the first food truck I saw when arriving at Off the Grid in Menlo Park and so I knew it would be my dessert. 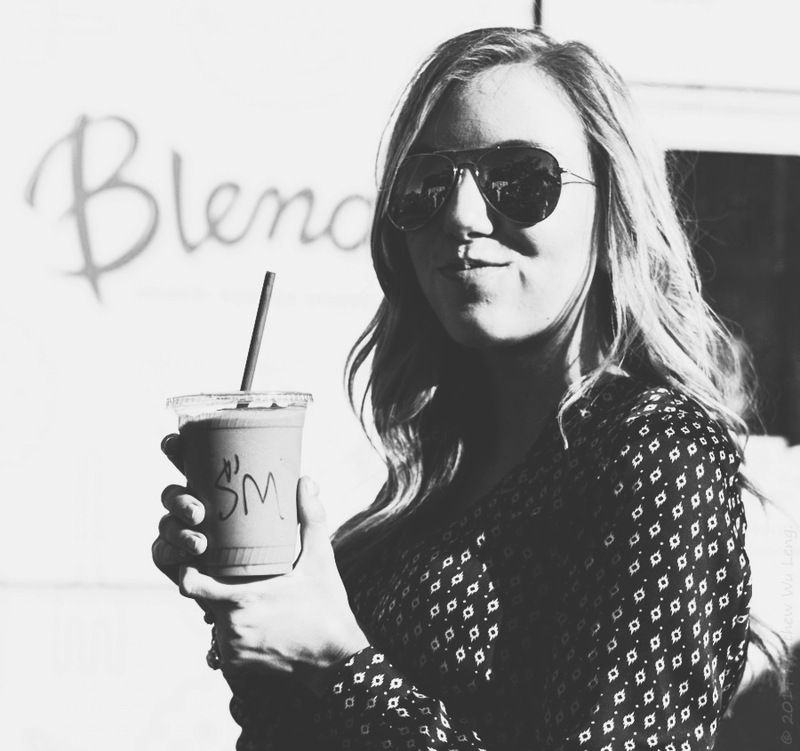 Blendid serves dessert inspired organic shakes. As of now, there are 4 flavors to choose from ( Mango Sticky Rice, Banana Creme Pie, Strawberry Shortcake and S’mores). I was deciding between Mango Sticky Rice and S’mores but decided in the end on S’mores. I am a sucker for anything s’mores inspired. However, in this instance I wish I would have gone with the Mango Sticky Rice. S’mores was not as rich and flavorful as I was hoping for. It was okay though and it does make me want to come back once more to try another. The owner told me that Mango Sticky Rice is probably the most popular and Strawberry Short Cake is her favorite. Special thanks to Matthew Leng for taking all the pretty photos while I explored Off the Grid! 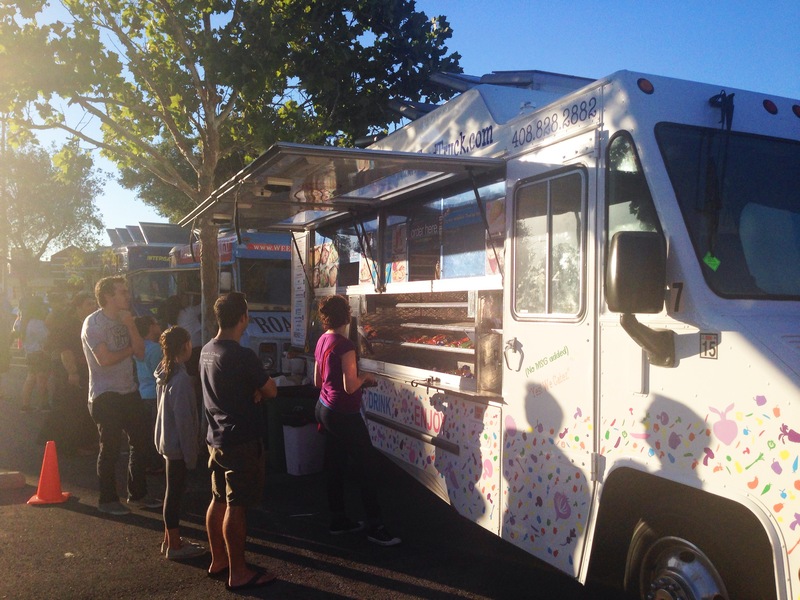 What are you favorite food trucks? 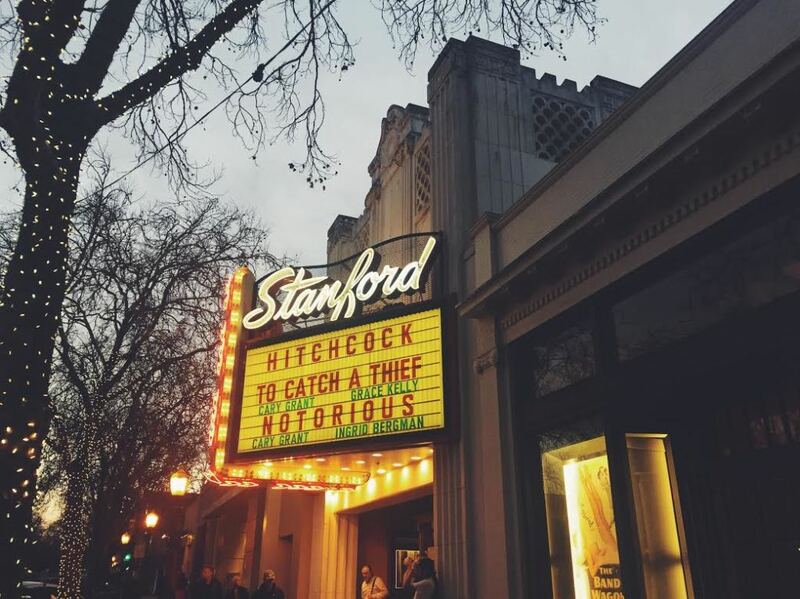 This entry was posted in Guide to Silicon Valley and tagged moveable feast, off the grid, Silicon Valley on 07/29/2014 by Ems. I knew I had to treat myself after conquering my fears but couldn’t decide exactly what I wanted. 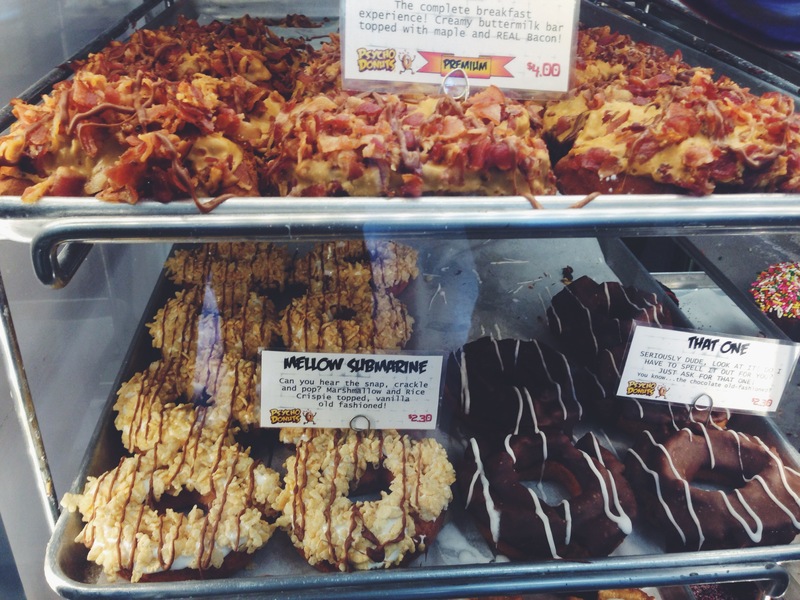 And then it came to me… PSYCHO DONUTS. 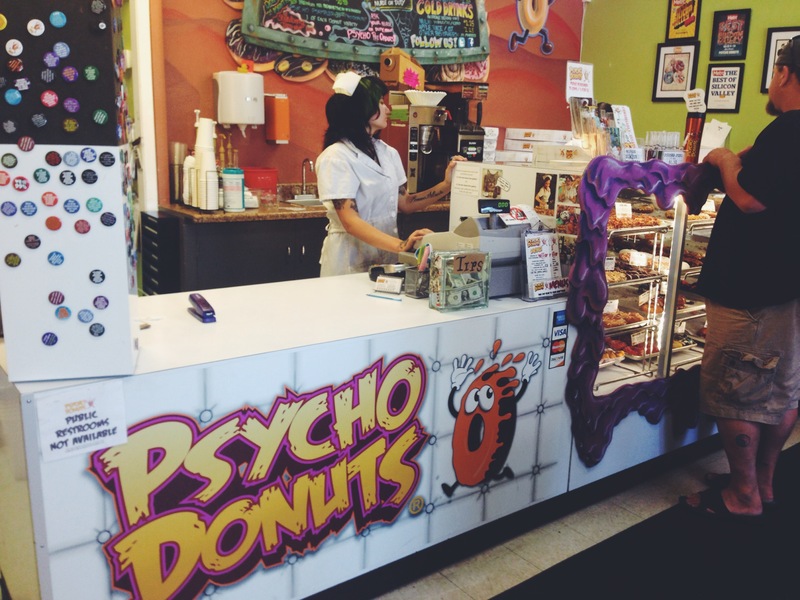 Psycho Donuts is a legend around the south bay. I have been told by many different people that I need to try it and so try it I did. It also seemed like the perfect reward. 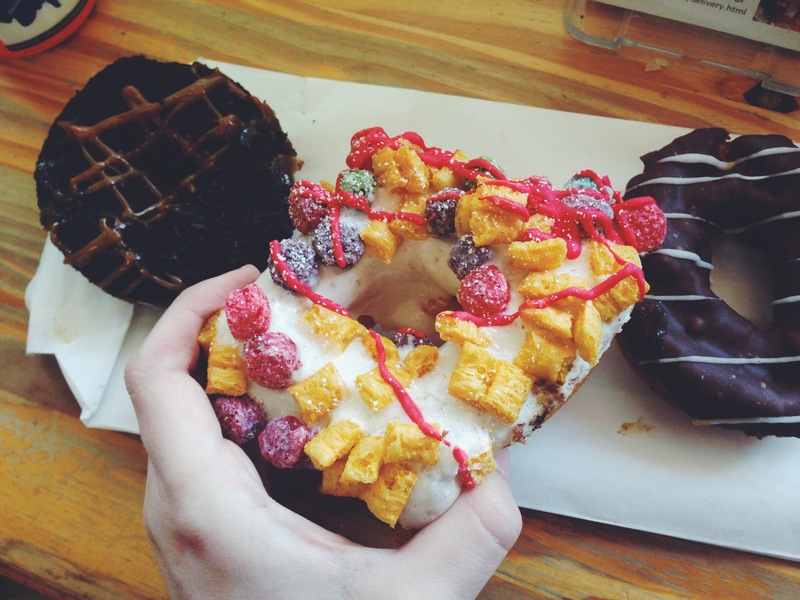 Psycho Donuts has two locations — one in San Jose and the other in the quaint town of Campbell. We knew we had arrived when the decor resembled that of an insane asylum and the line was out the door. The workers were even dressed as nurses. It was kind of a trip but in the best possible way. 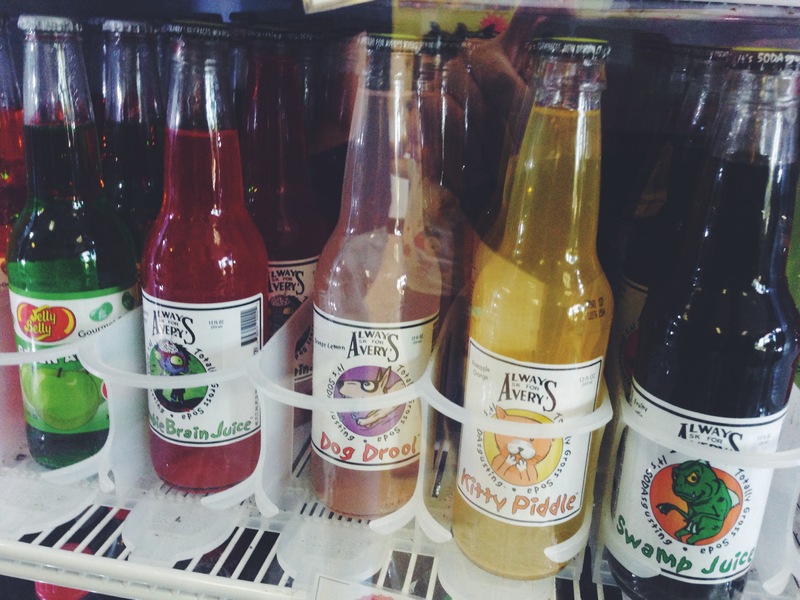 Since the line was so long we had a lot of time to decide on which flavors to choose. 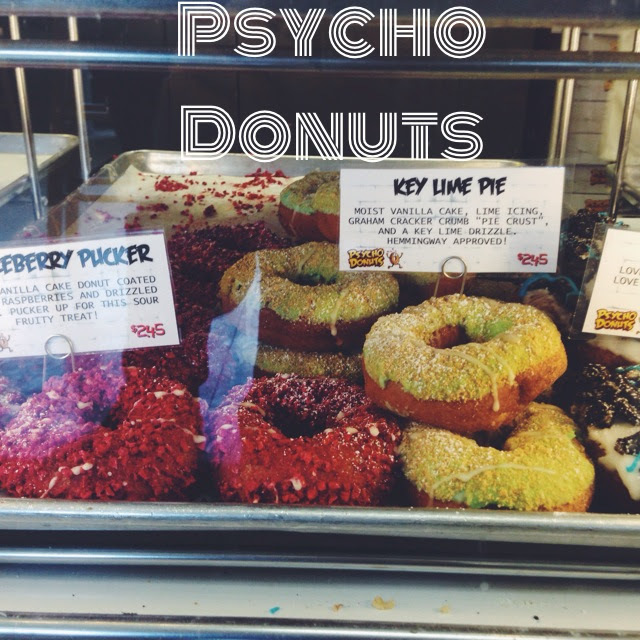 Psycho’s donuts are very diverse and offers lots of different flavor combinations. The donuts are about 3 times the price of any normal donut shop but they are unique and it is experience so it didn’t turn us away. We decided on three. I was hoping to try the s’mores donut but, unfortunately, it was already sold out (guess we can assume it is a good one!). So we went with cereal killer, that one and chocolate turtle. I couldn’t get over all the different names. So clever! 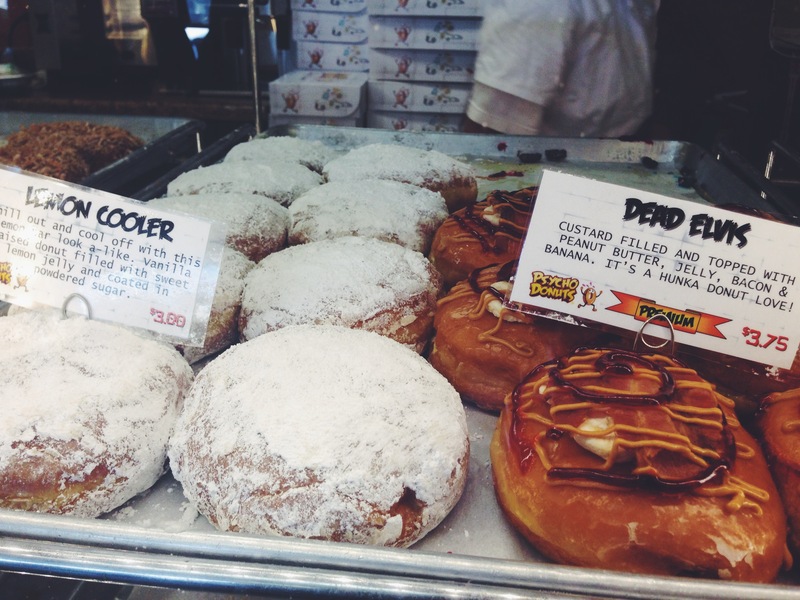 There is even a Michael Jackson donut with powder sugar dusting a chocolate donut. Too good. And those drinks? It really is all in the details. All in all the donuts were good. Nothing blew my mind but, the experience of it all was fun and unique. It is very tiny inside so there is not many places to sit but I think most people order their donuts to go. I also hear Psycho Donuts offers a new invention called, “The Danolli”. It is a cross between a donut and a canolli. Sounds like something I may have to get there early for! What are you favorite donut flavors? 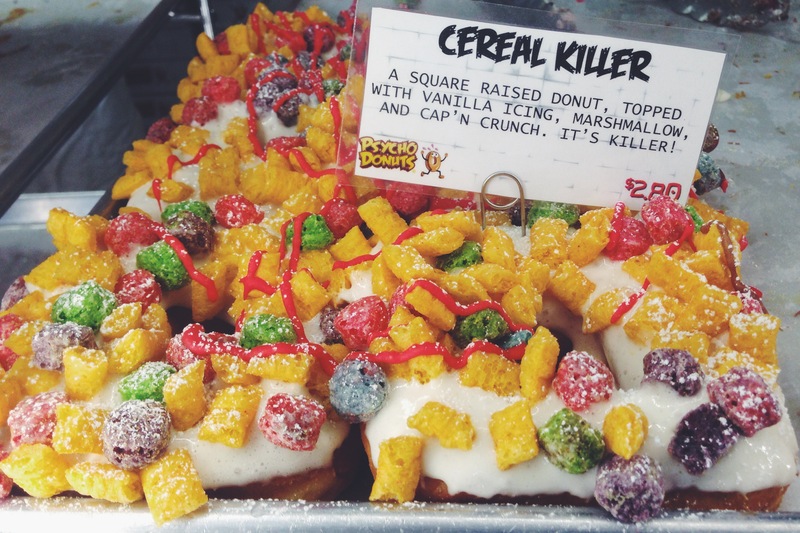 This entry was posted in Guide to Silicon Valley and tagged Campbell, Donuts for Days, Psycho Donuts, San Jose on 07/17/2014 by Ems.